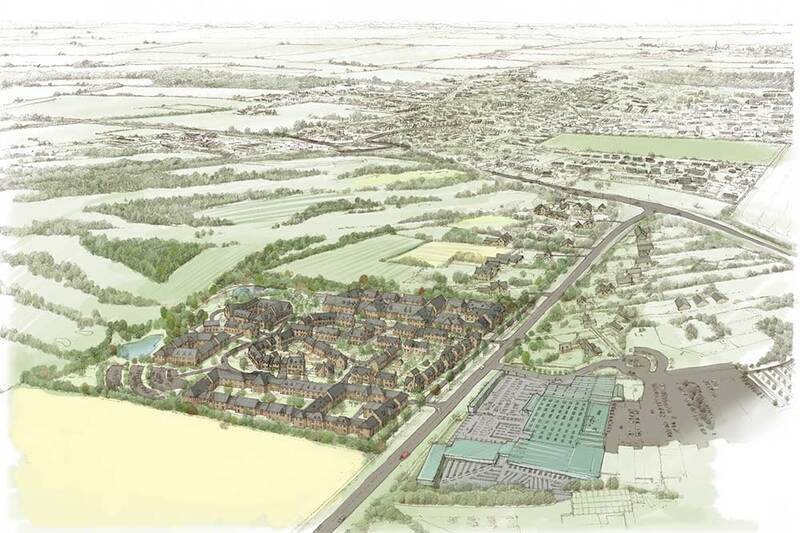 BHB Architects were appointed by Hallam Land Management to masterplan a 7 hectare site south of Burford, Oxfordshire for Outline Planning Approval. 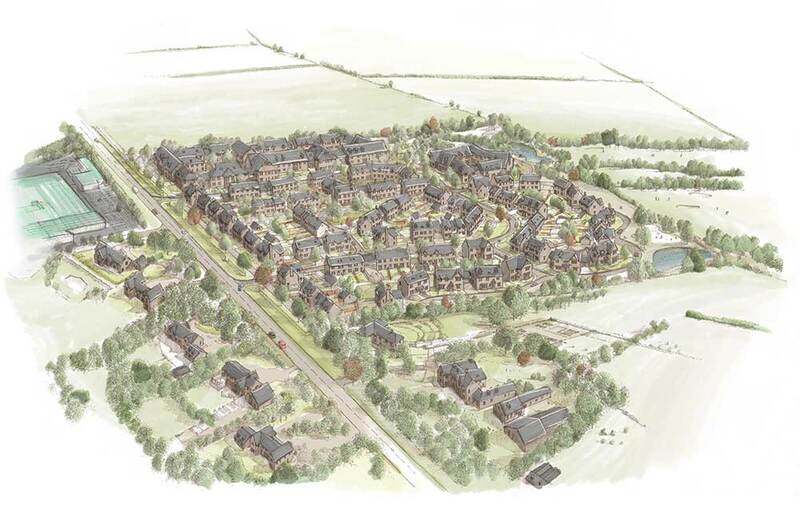 The site would include up to 91 dwellings (of which 50% being affordable), a 5 acre Care Complex and public open space to include a childrens play area (LEAP). 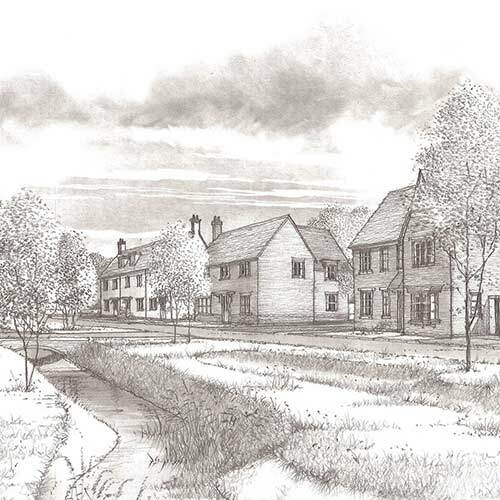 ‘The site’ is located approximately 300m from the Cotswolds AONB and the Burford Conservation Area. 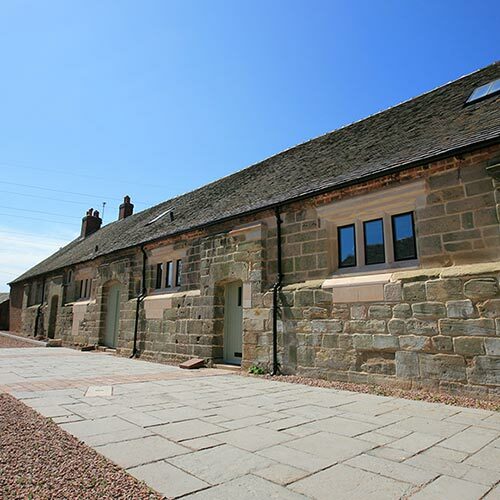 ‘The site’ is in close proximity to the town centre, which has an excellent level of services and facilities including one primary school, a secondary school, GP surgery, shops, pubs, restaurants and tourist attractions. In addition to these town centre facilities, the site also has immediate access to a restaurant and wide range of goods and services within the Burford Garden Centre located directly opposite the site. The scheme has been designed to be outward facing, so views to the site from Shilton road, or from the surrounding fields are all addressed by dwelling frontages. This approach allows many views to remain rural in character, as the peripheral roads are generally private drives, the edge of the development can be loose, and of a low density. Importantly these views will be through significant landscape, again, to retain a rural approach to the site. The significant care complex recognises the local need, supplying elderly accommodation for an aging population. 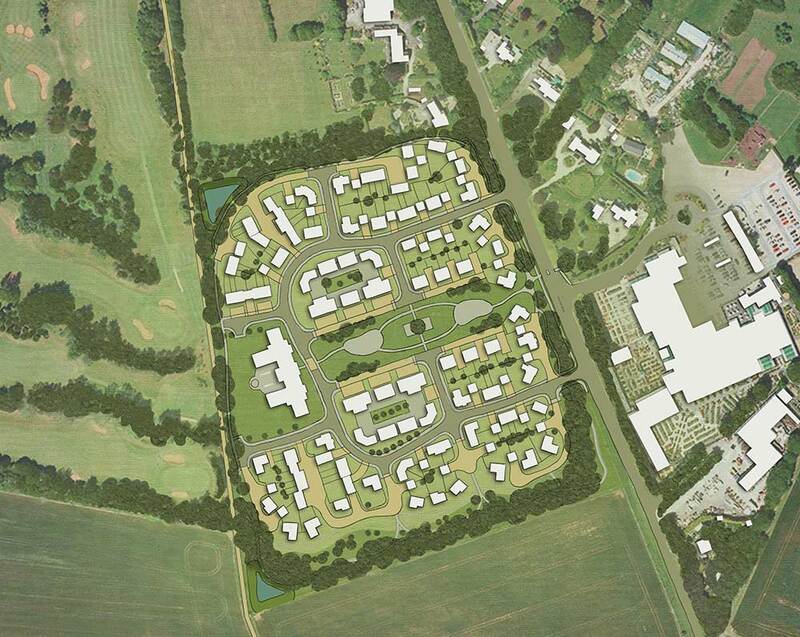 Rather than create a gated community, the proposals seek to integrate the care elements within the wider housing, to improve social cohesion and promote mobility. A care home is suggested as a landmark building that terminates a feature view through public open space to the centre of the site. The formally arranged open space will encourage buildings that front onto the space to frame this key view. The new proposals seek to draw from the architectural qualities of the town, with proposals drawing from these influences but also reflecting from the character of the immediate surroundings, i.e Shilton Road. Shilton Road is currently a ribbon development running away from the main part of the town but it is nonetheless part of Burford. The development proposals will go some way to integrate the Shilton Road properties better with the Town: people will get a sense of arrival at Burford from the south and then they will travel along Shilton Road, sensing it is Burford. 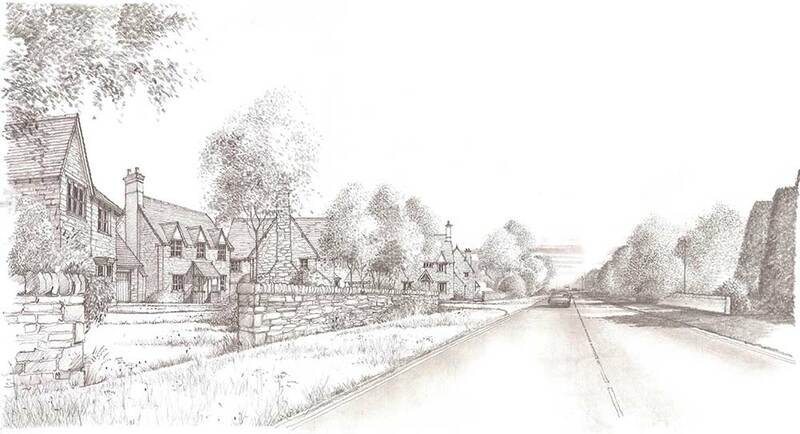 To assist this there is potential for a gateway feature to proclaim arrival at Burford, although the intention is for the quality of new buildings and glimpsed views into the site to give a clear sense of Burford character. In a practical sense, the new footpaths and A40 crossing will benefit the Shilton Road residents and facilitate more walking and cycling trips to shops, services and local events than are currently undertaken. Great care has been taken to define the quality and character of the proposals. Rather than simply copy existing elements of the town, the development seeks to acknowledge and reflect certain characteristics whilst creating its own identity and unique environment. 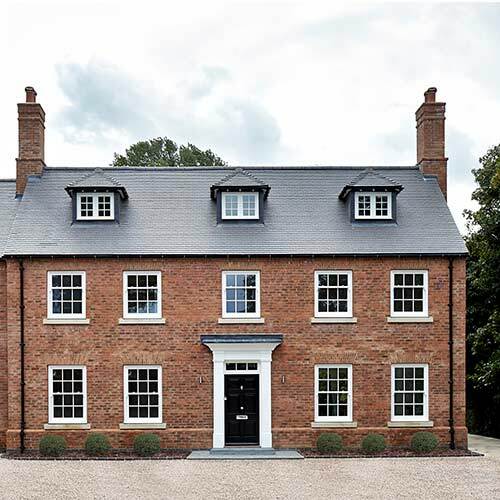 It is not the intention to copy the historic town; nor is it the intention to copy the disjointed development along Shilton Road, which has its own character simply because it has grown sporadically, rather than having been designed as such. Following a successful appeal, planning permission was secured early 2017.